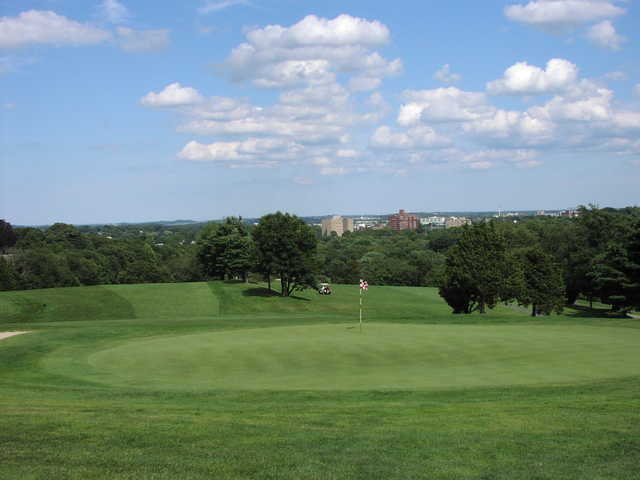 Furnace Brook Golf Club is a 9 hole semi-private club in Wollaston Massachusetts. 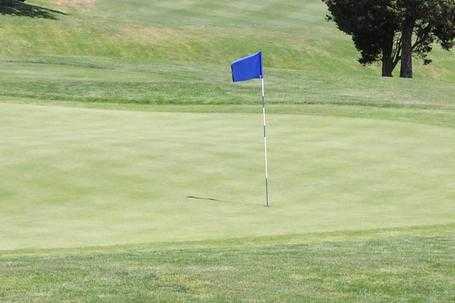 We have a fun and active membership and have several tournaments for both men and women. 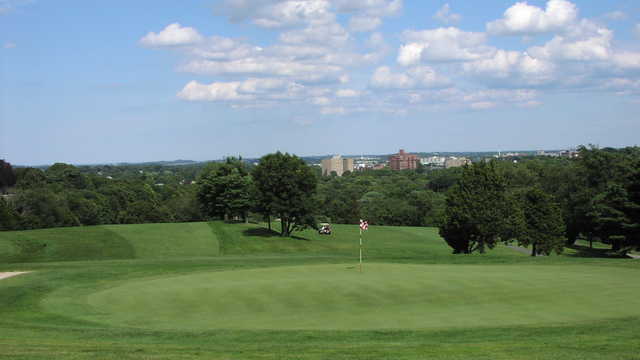 In addition to the tournaments we have weekly men's and women's leagues and other various club functions. For 18 holes the par 70 course measures roughly 5700 yards from the back tees and the course rating from those tees is 69.1 with a slope of 125. The rating from the forward tees is 71.5 with a slope rating of 120. Don't let the length fool you "the Brook" will challenge your game.